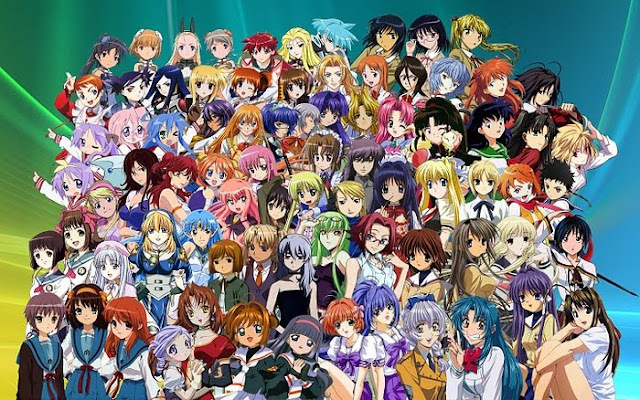 How many anime series have you watched? Obviously though, the last option is just there for laughs and I don't think anyone would have watched that much anime. Most people were in the C category with A being the next popular option.